Robblee's Total security has installed 100's of automated gates in the last 25 years. We specialize in providing just the right solution for your unique application. We have long standing professional relationships with gate fabricators and licensed electricians so we are able to work with you in all facets of the gate and the operation of the gate and control devices. Commercial and Industrial Slide Gate operators. 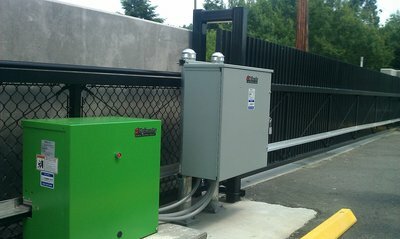 Commercial and Industrial Swing Gate operators. 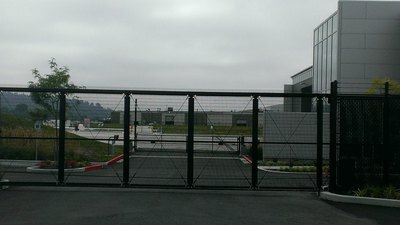 Commercial and Industrial Barrier Gate operators.